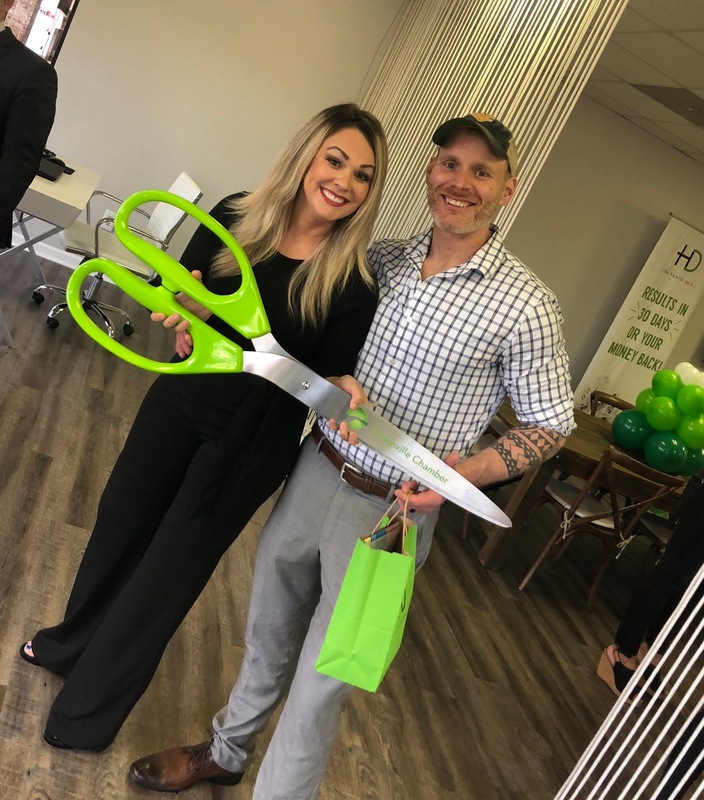 The Health Dare launched the grand opening of the new Educational Center at the corporate office in Greenville, SC this week. 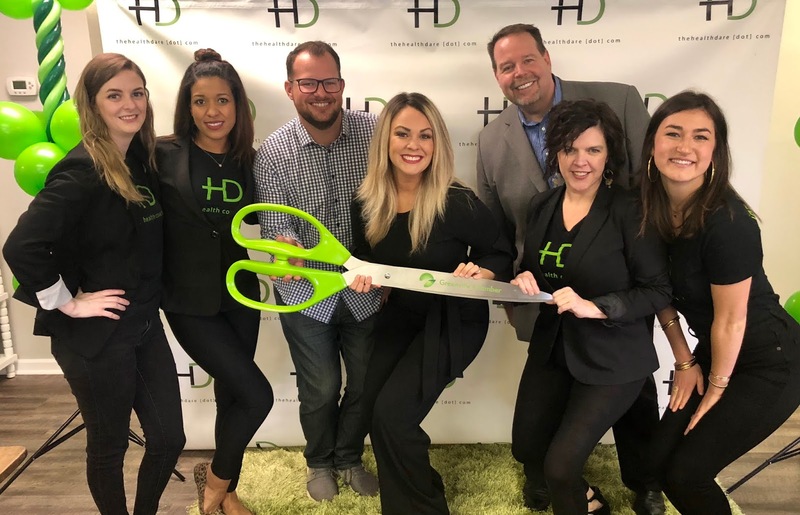 The Health Dare corporate staff hosted a ribbon cutting at their new event and educational center, complete with a teaching center and children’s learning center. 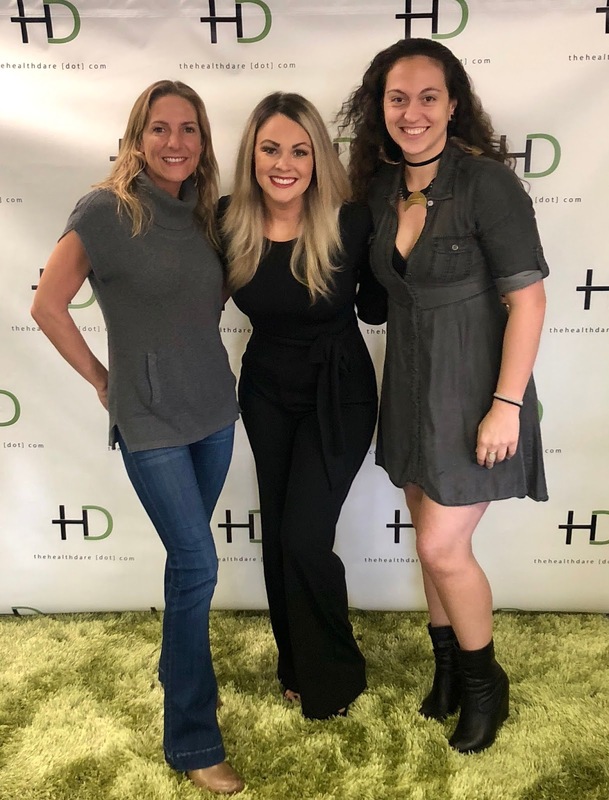 The Health Dare coaching staff plans to host cooking classes and client education dinners for the Health Dare, as well as events for Moms and their children as they launch their new children’s brand, Kid Fit Nation. 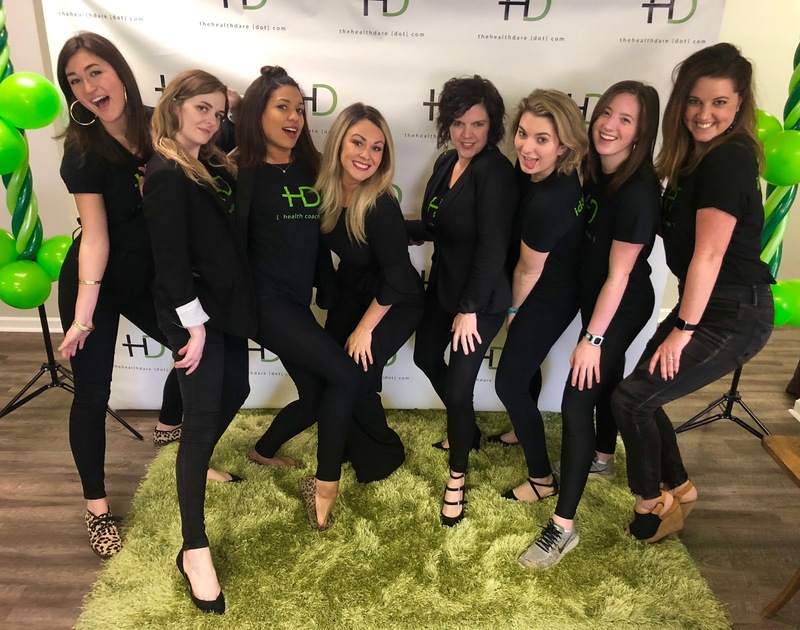 With a full team of coaches, every client will receive an individual, one-on-one experience, consistent with their exceptional customer service, with a “one size fits one” approach. The Health Dare is taking a stand on the forefront against the top 5 deadly conditions in America. 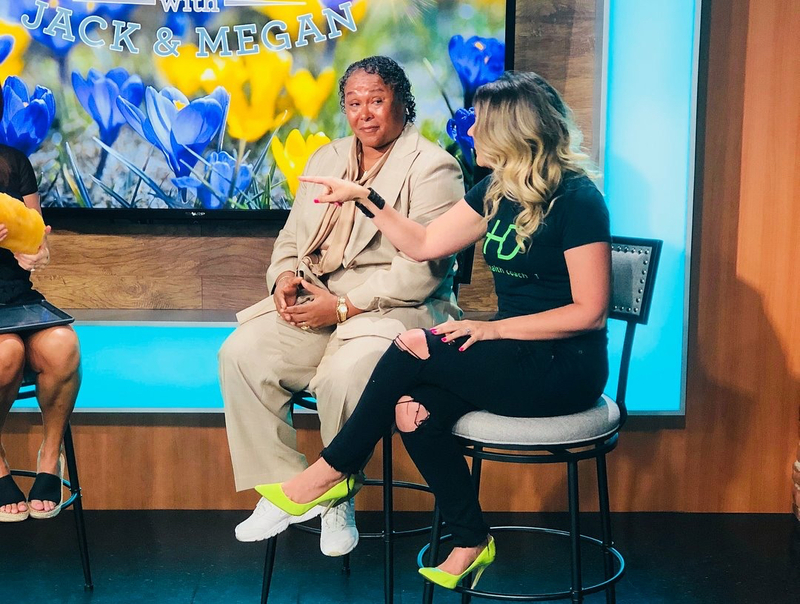 Symptoms of Type II Diabetes, High Blood Pressure, High Cholesterol, IBS, and Sleep Apnea are on the rise, and many of these symptoms stem from obesity. The Health Dare coaches have seen the need, and are taking action to help save lives in their communities. 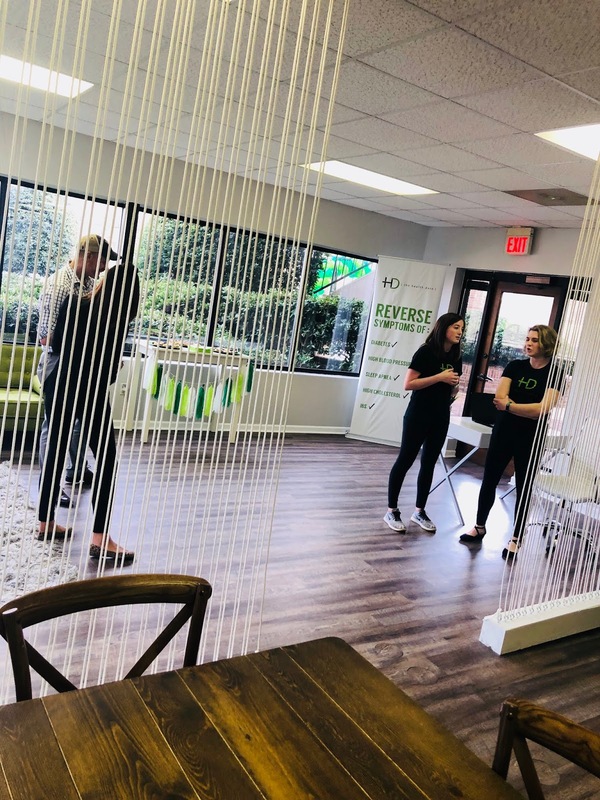 They are a preventative health education program that empowers clients to care for themselves long term, and become their own health coach. 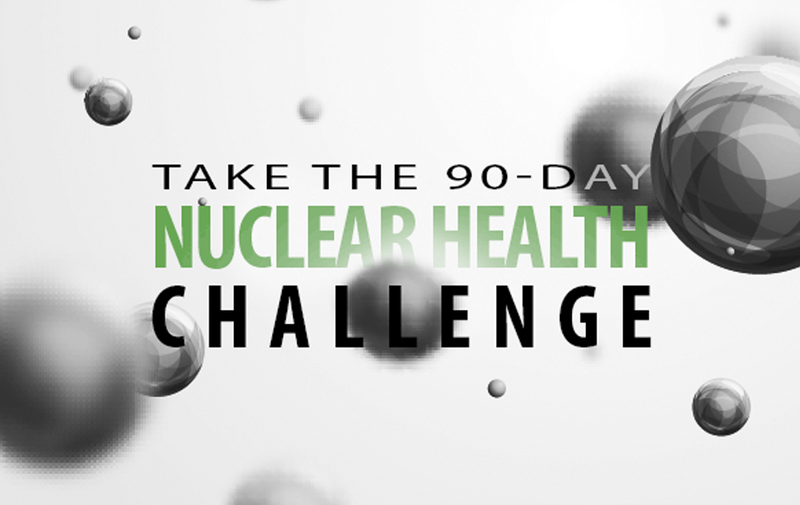 With a focus on surrounding clients with “Vitamin L,” which is Love, this program is changing lives by the thousands. 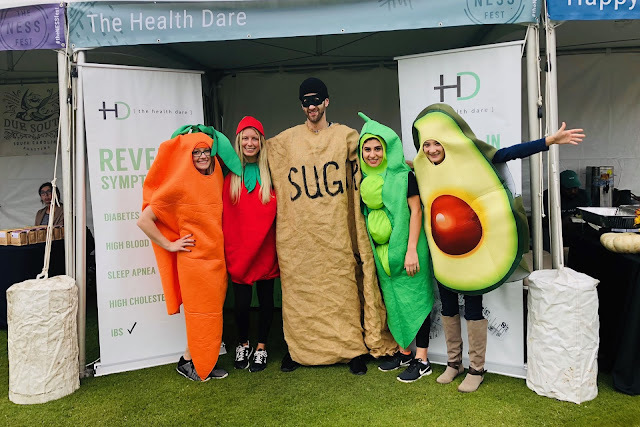 Over the years, some of the favored upstate radio teams have supported The Health Dare, and this event was no exception. 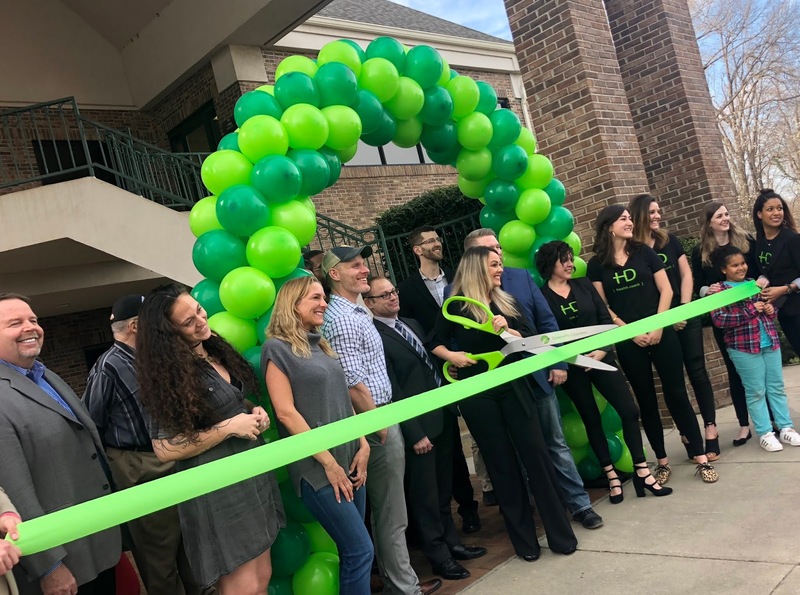 Word 106.3, The Health Dare’s leading radio partner for the last 4 years, sent their team out to cover the grand opening, and WGTK was present as well. 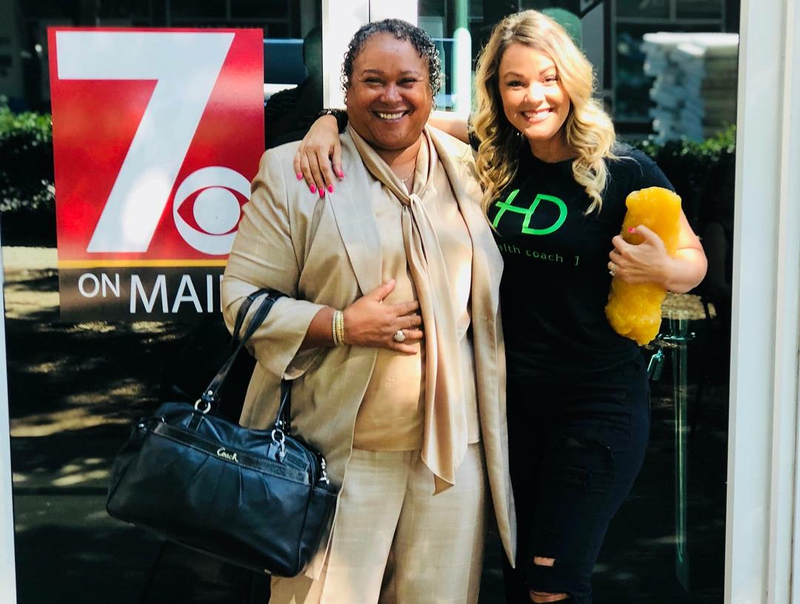 Sports stations 97.7 ESPN and WCCP The Roar have been loyal partners of The Health Dare, and Walt Deptula, Tara in the Morning, Brad Senkiw, Amy Heider, Mike Gallagher, and Bobby McClain can often be heard raving about The Health Dare while the public is driving down the famous highway 85 into the Greenville city limits. 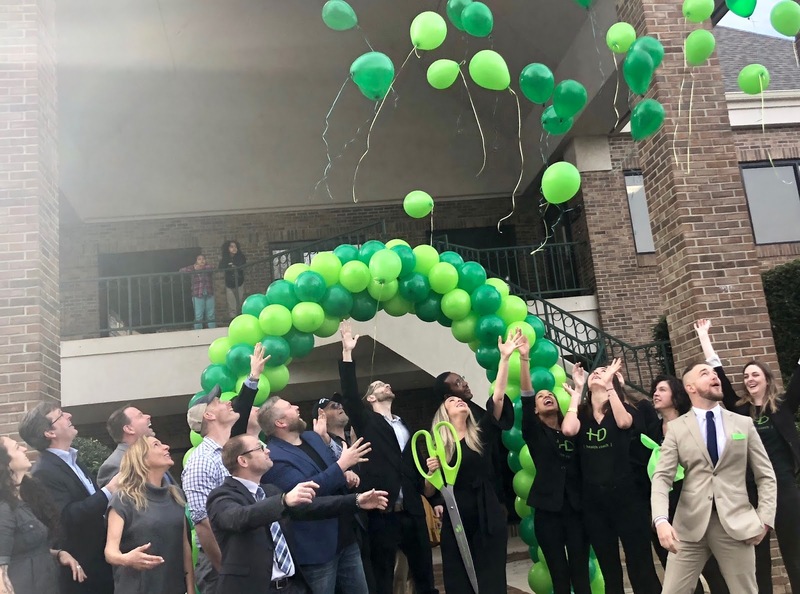 This new grand opening of an educational event center is a game changer for both The Health Dare and the city of Greenville, SC. 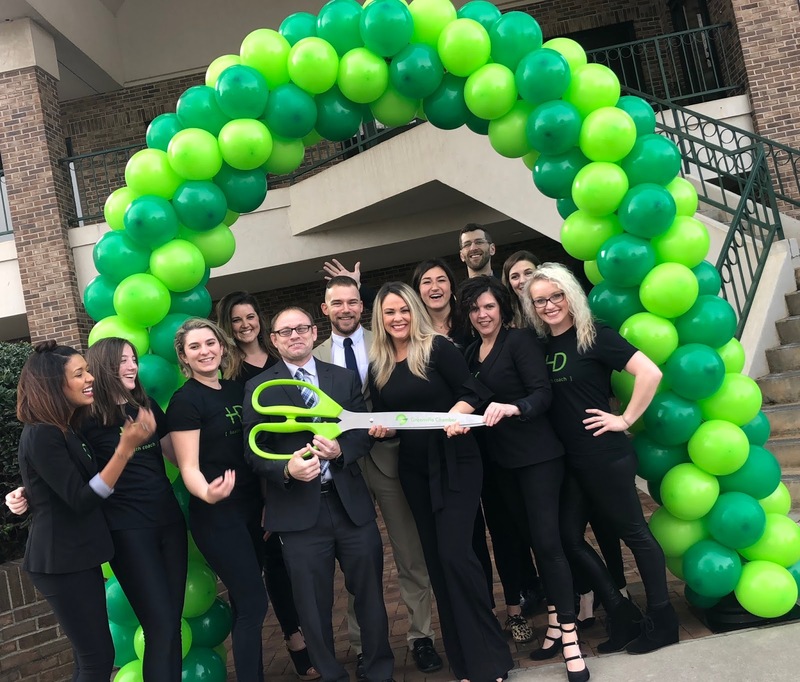 Complete with ten coaching offices, an event center, kitchens, two lobbies with two reception areas, and even more room to grow, this new center will help these coaches on their important mission of educating the public on healthy habits that will change…and even save…their lives. 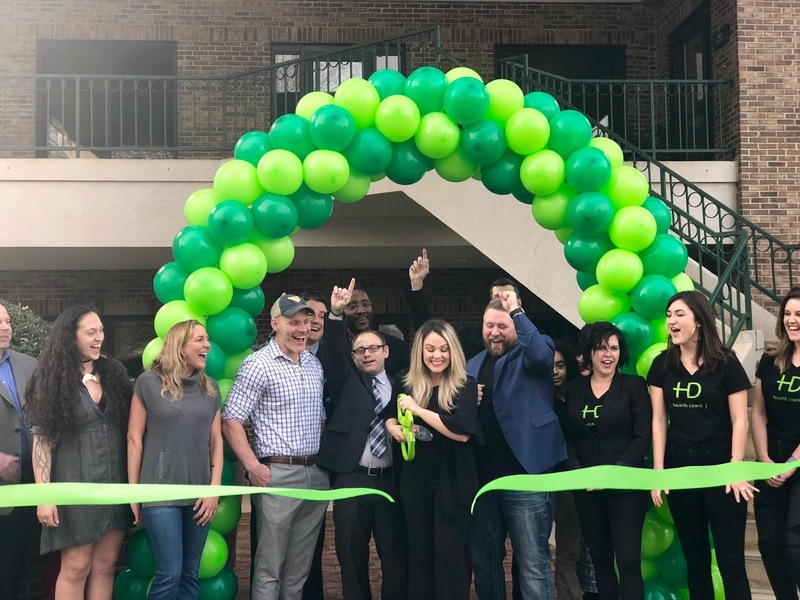 This center is paving the way for a new level of education on preventative healthcare, and raising a new generation of health coaches. 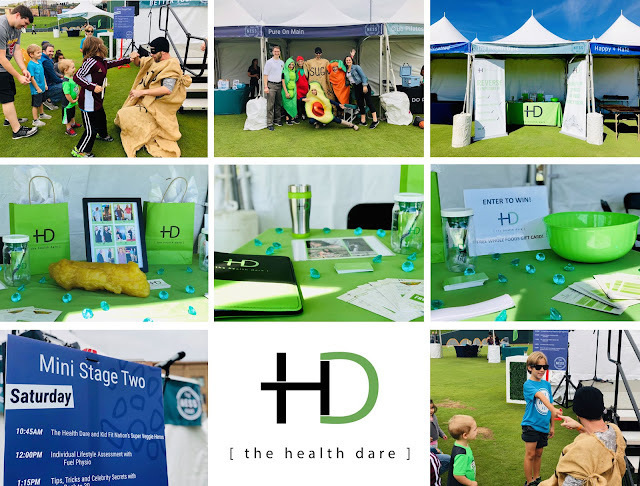 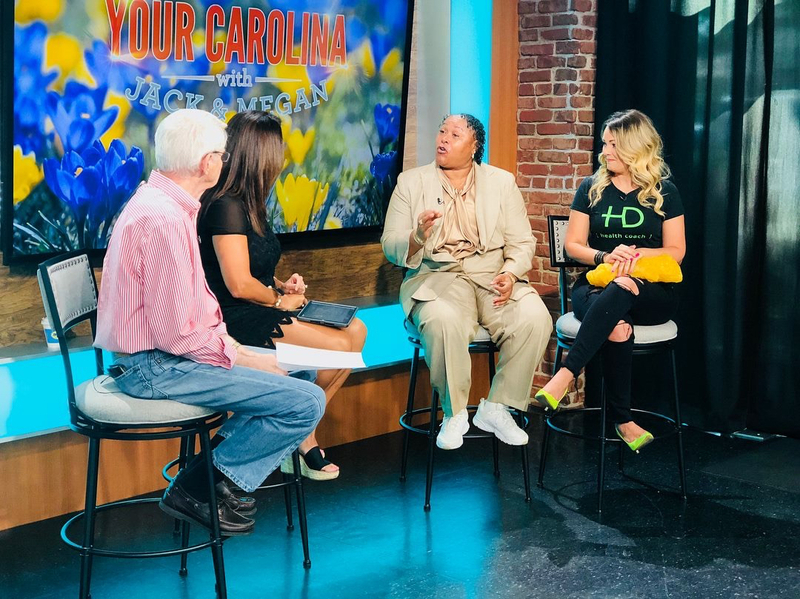 If you live in the Greenville area, stop by and tell the Health Dare coaching team how much you appreciate all they do for your city, your nation, and around the world…I Dare You!